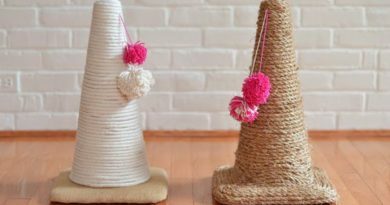 We always want to have our home decoration more beautiful so that we can live more comfortably. 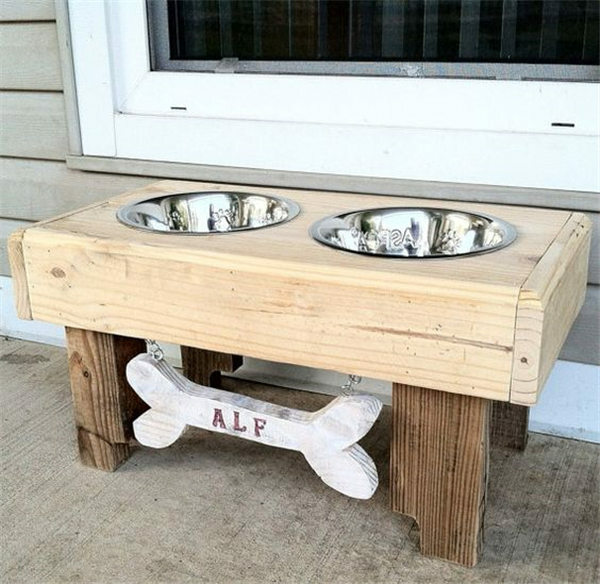 But how many of us have ever thought about our pet dogs whom we promised to treat like family members when we first brought them home? 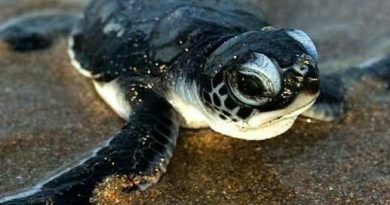 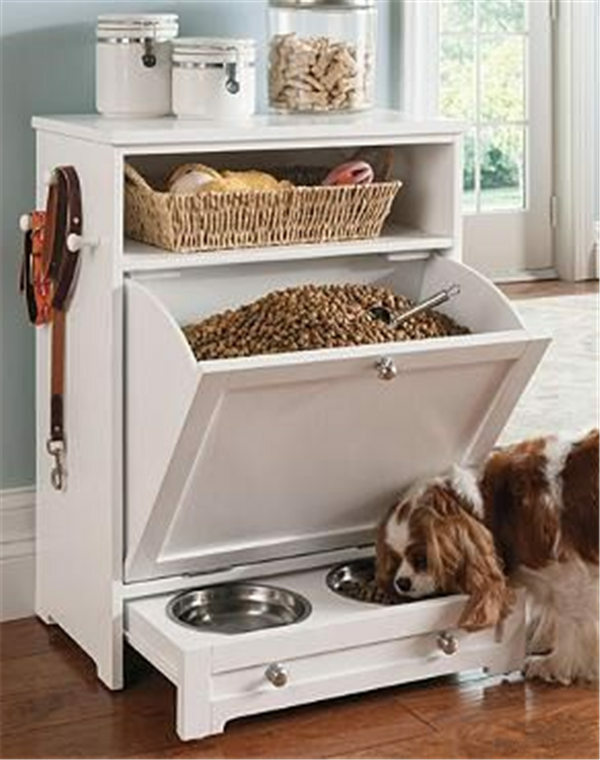 Has it ever occurred to you that their living space might not be that comfortable? 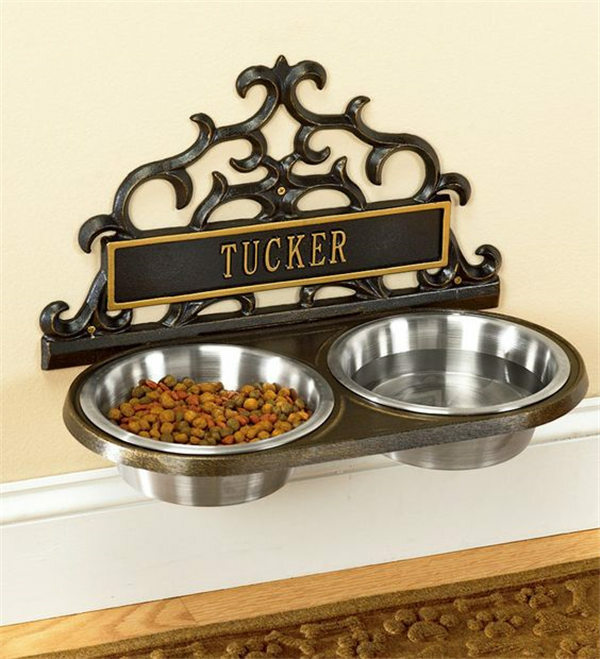 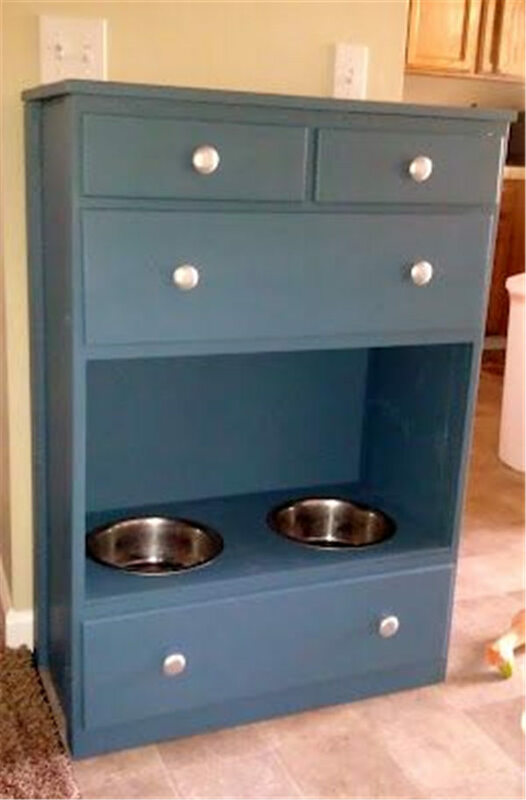 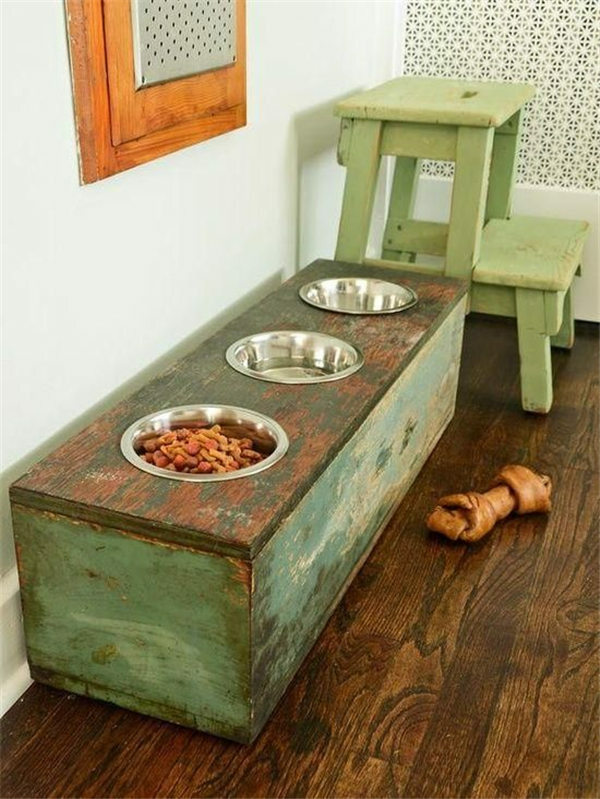 If the answer is no, then here is your chance to make it up to them by having a practical dog feed station. 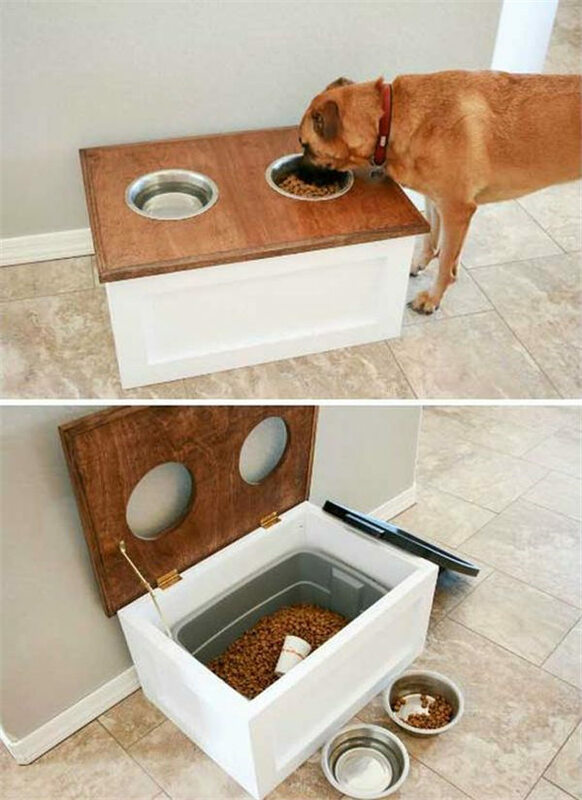 It will make the drinking and eating much easier for your dogs. 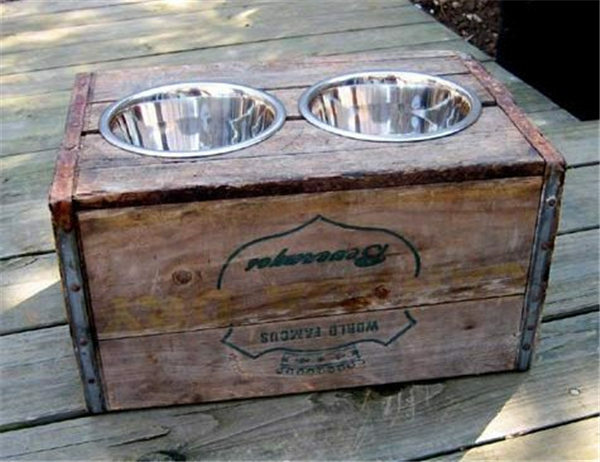 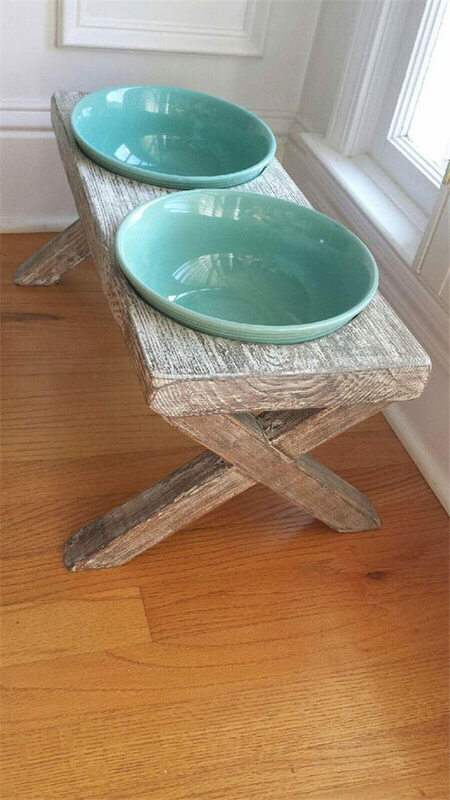 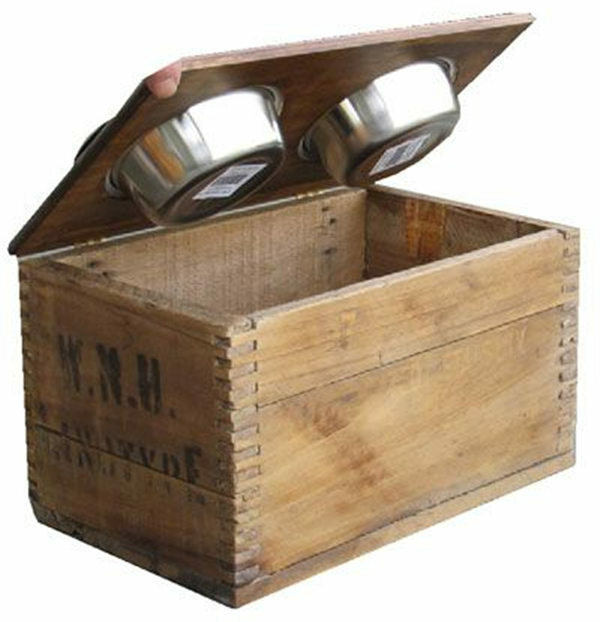 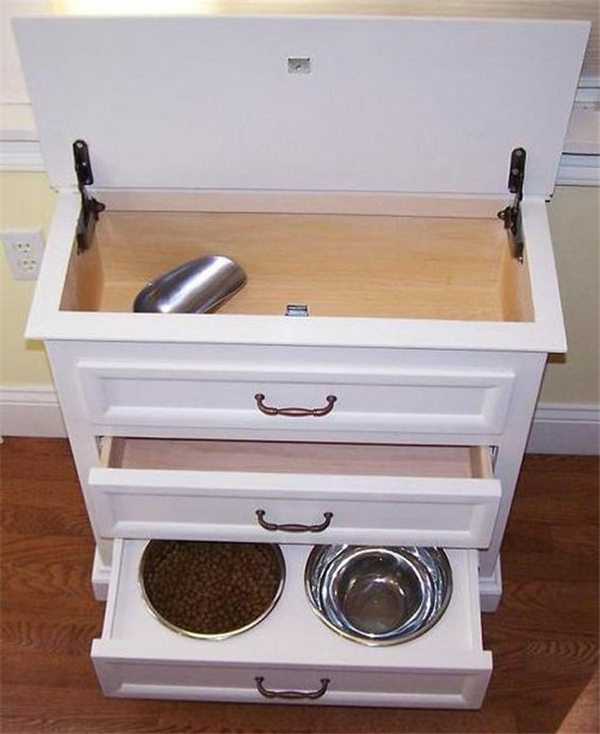 Here we offer some of the great samples of DIY pet feed stations by reusing some old items or other stuff under budget. 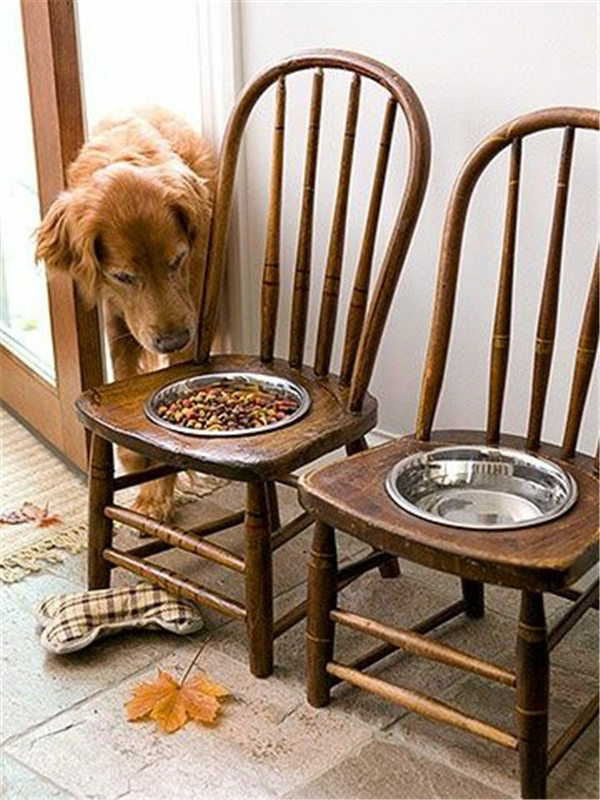 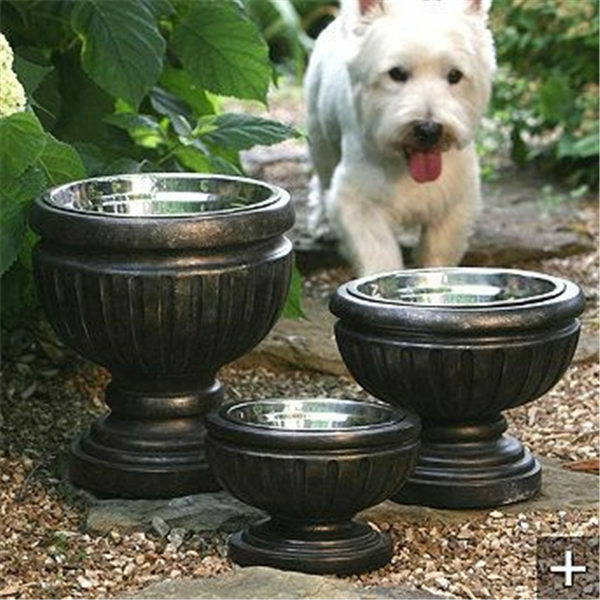 These great designs will not only be functional for your furry friend but also look great in your home.